Models open for tour! With beautiful views of the Blue Ridge Mountains and close proximity to Old Town Winchester, Southern Hills offers a desirable blend of suburban life and natural surroundings. 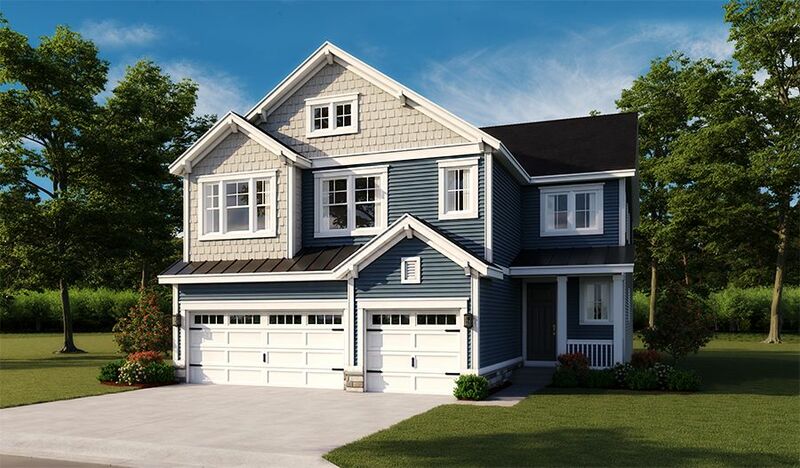 This inviting community features versatile Seasons™ Collection homes as well as other single-family floor plans, and is directly off I-81, with easy access to I-66. Nature lovers will find themselves in the perfect location: nestled in the Shenandoah Valley with the wonders of Shenandoah National Park just a few hours away.